What’s more, you won’t find the crowds that you can find at some other Mediterranean resorts. 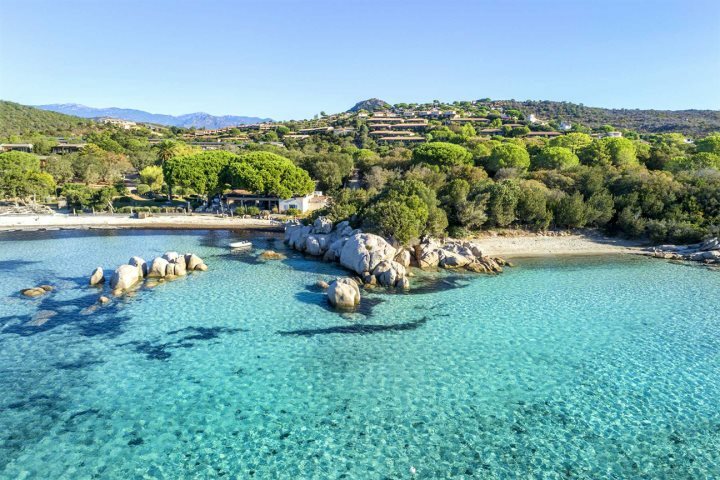 Here’s our top 10 picks for a great family holiday to Corsica. 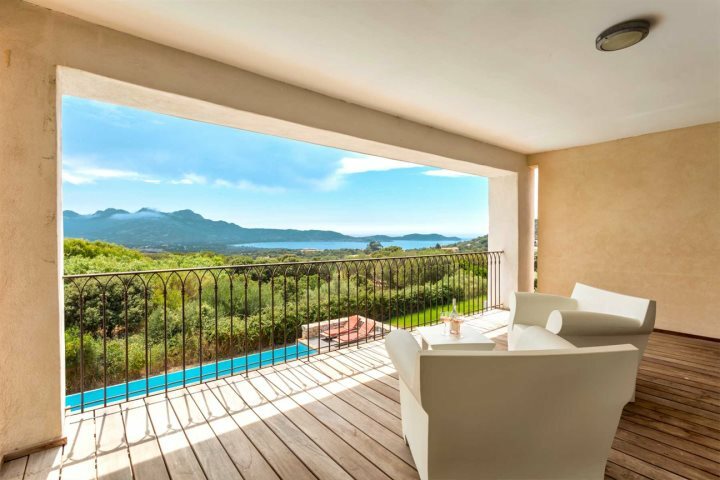 In a large garden, just 10 minutes’ walk from Calvi, these six pretty terrace houses and two apartments are simply yet comfortably furnished. Each has air-conditioning and its own private terrace, perfect for al fresco dining, and share a lovely swimming pool with plenty of sunloungers. The mature garden with palm trees and other Mediterranean plants provide plenty of shaded areas for children to play, and the lovely bay of Calvi, with its gently sloping sands, is just a short walk away -- little ones will love splashing about in its shallow waters. 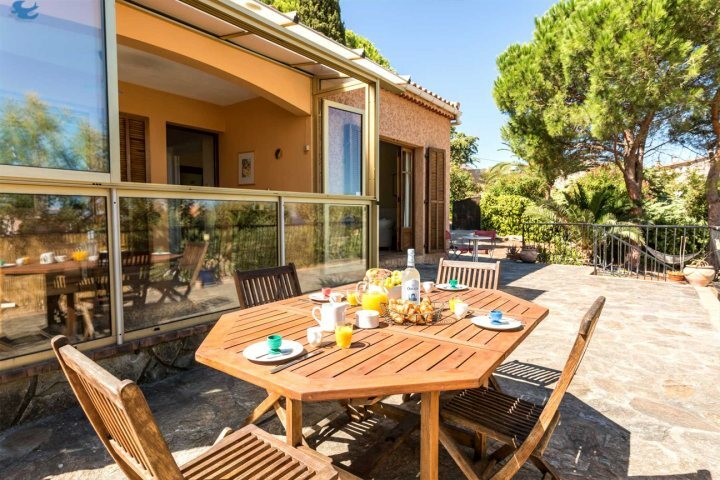 Maisons Bervily is in an ideal location for a family beach holiday, and with the restaurants and train station of Calvi close to hand, it’s a great choice if you do not wish to hire a car. Just a ten-minute drive from the lovely Santa Giulia Beach, this ultra-modern luxury villa offers outstanding facilities including a fabulous kitchen, a beautiful heated swimming pool, a fitness room, and even its own cinema. The spacious interior is bright and minimalistic, while offering every comfort, and each of the five en-suite bedrooms has either its own balcony or terrace. 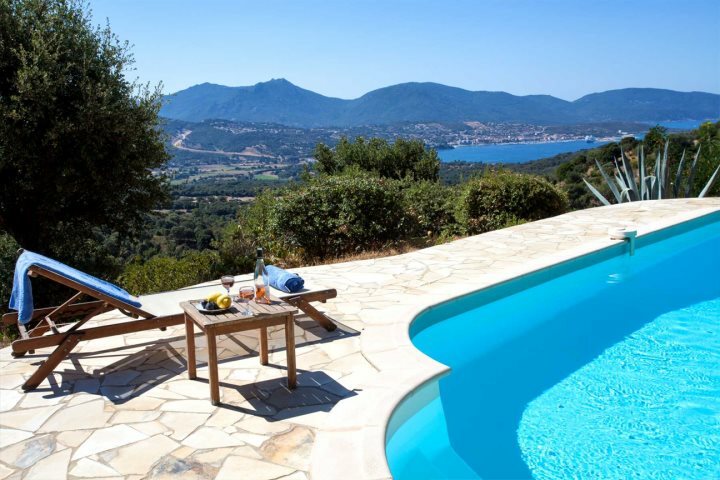 A large terrace surrounds the pool, set amongst the olive and oak groves. 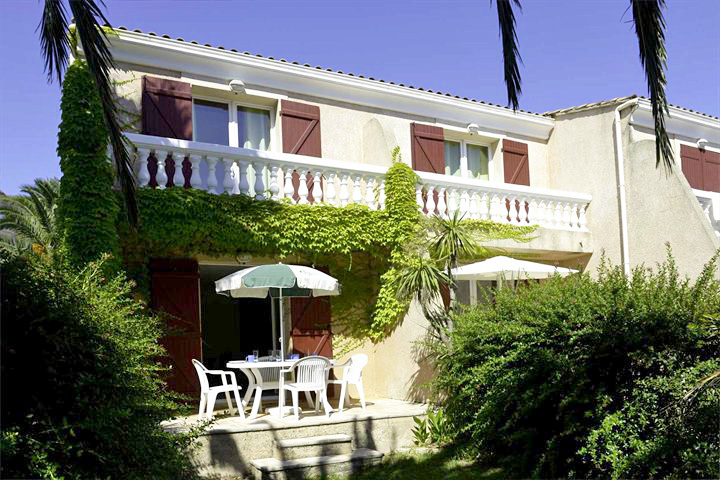 Villa 18 is a great choice for larger families or two families travelling together. 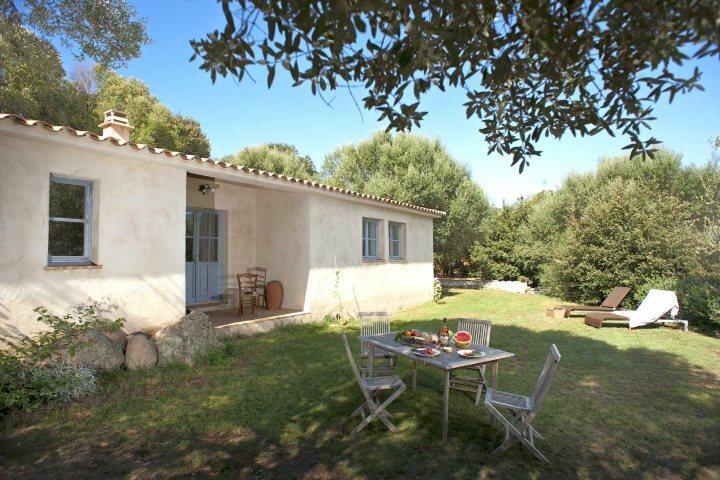 In a great location ideal for exploring southern Corsica, this beautiful rural retreat is down a quiet country lane, surrounded by ancient olive groves, yet is within easy reach of the main towns and beaches of this lovely region. The villa itself is very comfortable and welcoming and with its own garden, private pool and summer kitchen. 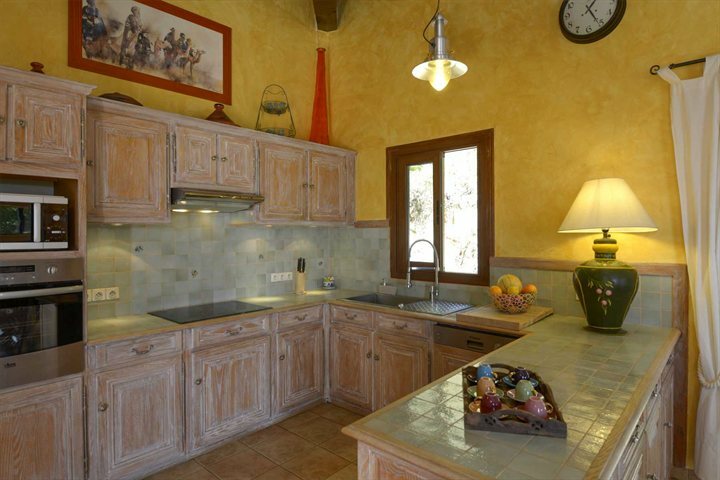 Casa di L’Olivu is the perfect setting for families to enjoy outdoor Mediterranean living. Just 600m from the beautiful Santa Giulia Beach with its water sports, gently-shelving soft white sand and stunning turquoise waters, this attractive residence is perfect for a relaxing beach holiday. Facilities include a large swimming pool, Wi-Fi and air-conditioning. Set on a hillside in extensive gardens and lawns, most apartments have superb views across the bay. Santa Giulia Palace is an ideal choice for families, including those with young children. 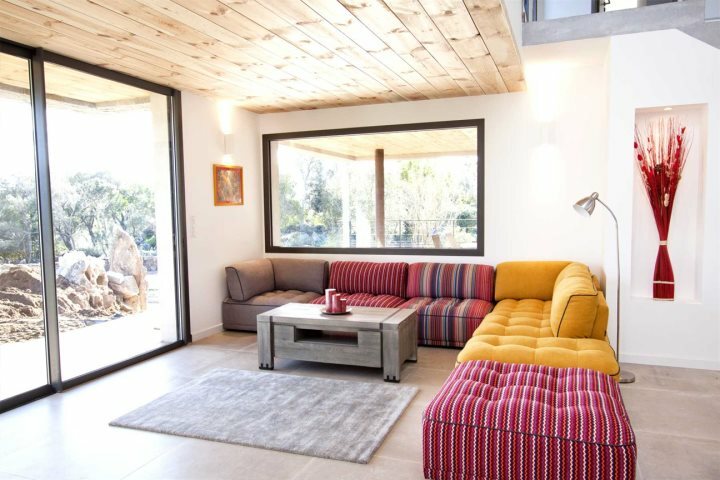 With immaculately-kept lawns, a large swimming pool, summer kitchen with a wood burning oven, and a gas barbecue, Villa Joseli is well suited to outdoor living under the Corsican sun. 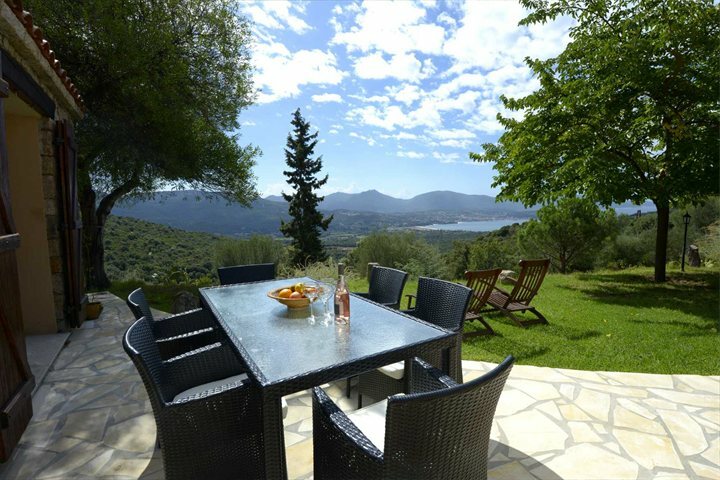 The detached villa is traditionally furnished offering comfortable accommodation. 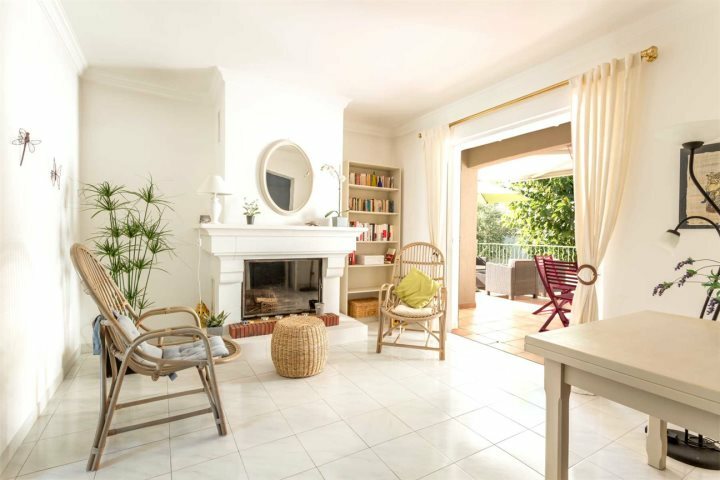 Set in a residential area, it is within easy reach of the lovely harbour town of St Florent and makes a wonderful base from which to explore Cap Corse and many wonderful beaches. Villa Joseli, with its large pool and spacious enclosed gardens, is a great choice for families, especially those with younger children. In the charming little seaside village of Algajola, Villa Ardoli is just steps away from a sweeping bay of golden sand and a smattering of lovely restaurants. 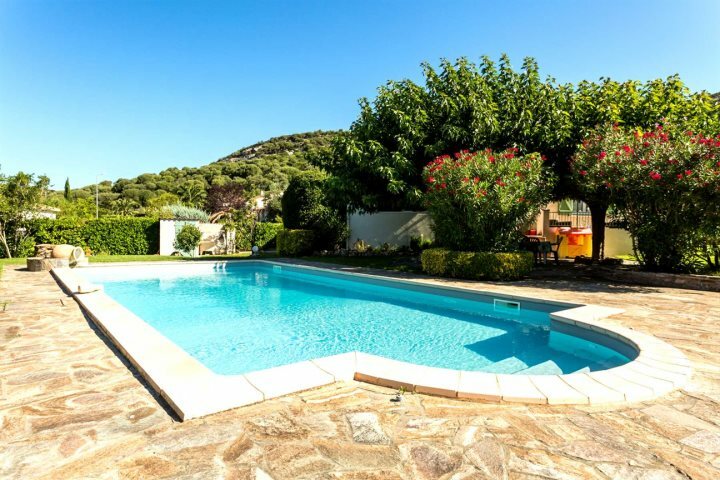 This comfortable villa with private pool in a large enclosed garden is the great base from which to explore La Balagne, either by car or by train from the nearby station. 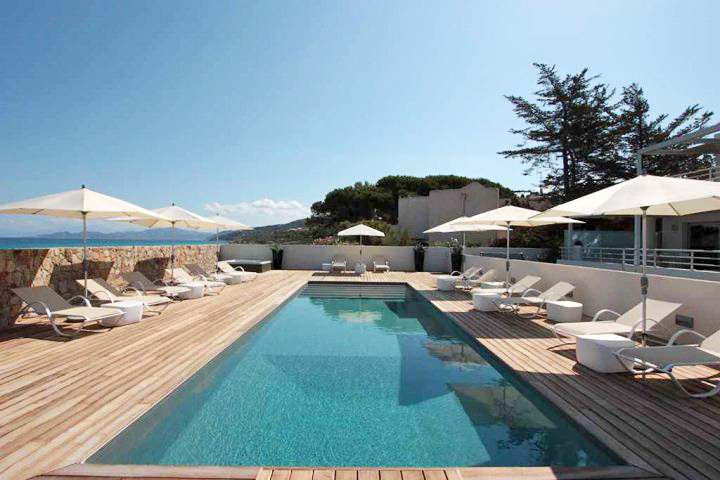 Villa Ardoli is perfect for a beachside family holiday. With spectacular views over the Valinco Gulf, this lovely villa clings to the mountainside amidst the wild myrtle, after which it has been named. 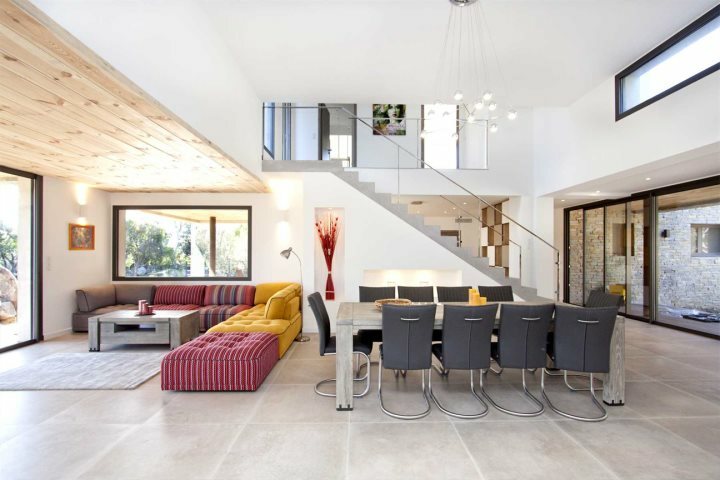 The spacious interior is decorated in rich warm tones and is well-equipped with modern conveniences. The secluded gardens and south west facing terrace is the perfect spot from where to sip a glass of local wine as you enjoy the sunset, while the private pool and terrace is a fabulous suntrap by day. Beautiful beaches, restaurants and charming villages are all just a short drive away. The lovely rural villa, Bergerie Murtetu, is the perfect setting for a relaxing family holiday (although it is not recommended for those with small children). 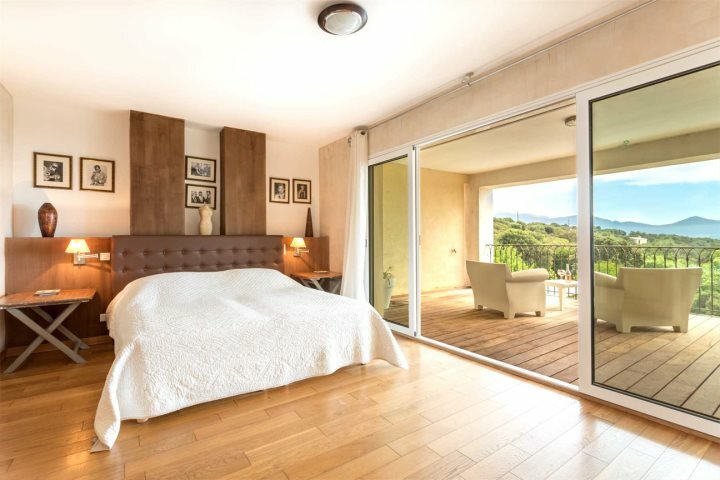 This stunning spacious modern villa looks out across the hillside to the Gulf of Calvi and is perfect for a large group, boosting a lovely infinity pool, spectacular views, a very well-equipped kitchen and five bedrooms each with air-conditioning and en-suite facilities. 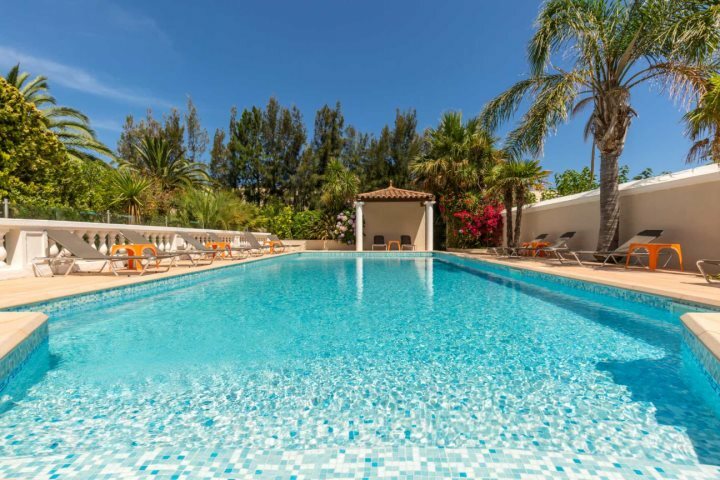 With restaurants and the beach of Arinella just 1.5km away and plenty more beaches, villages and towns to explore, all within a short drive, you will not run out of things to do should you manage to pull yourselves away from the lovely pool and the glorious views. 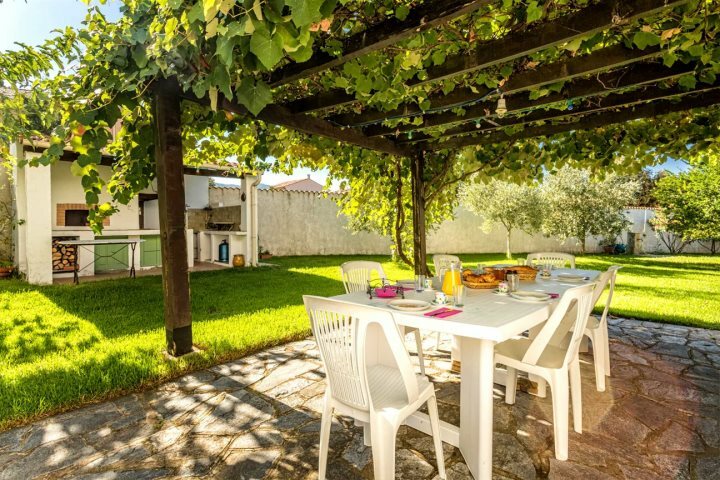 Villa Horatio is perfect for an extended family group seeking stylish and spacious accommodation. 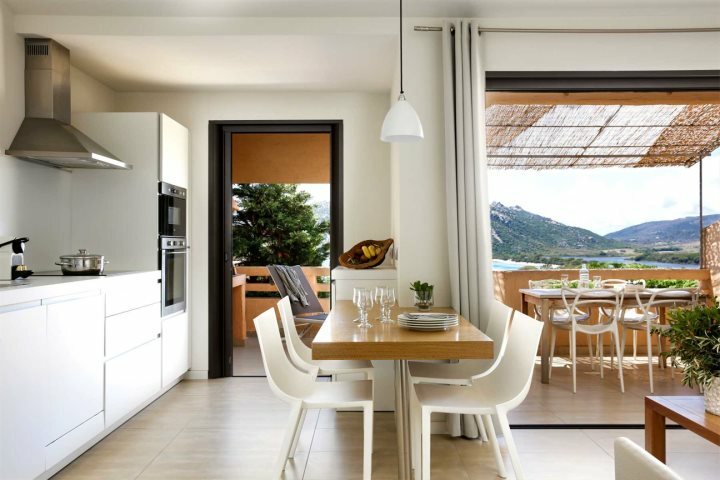 For a luxurious beachside holiday, look no further than Apartments Dary in the lovely town of L’Ile Rousse. Each of the six apartments looks out across the crystal-clear water of the Ligurian Sea. 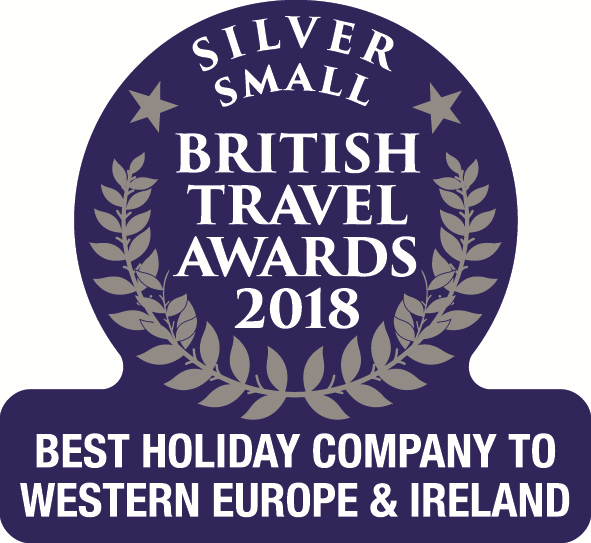 The beach of soft white sand lies in front of the apartments which also share a heated pool with plenty of sunloungers and parasols, while it’s just a short walk to the town itself with its wonderful restaurants and cafés. 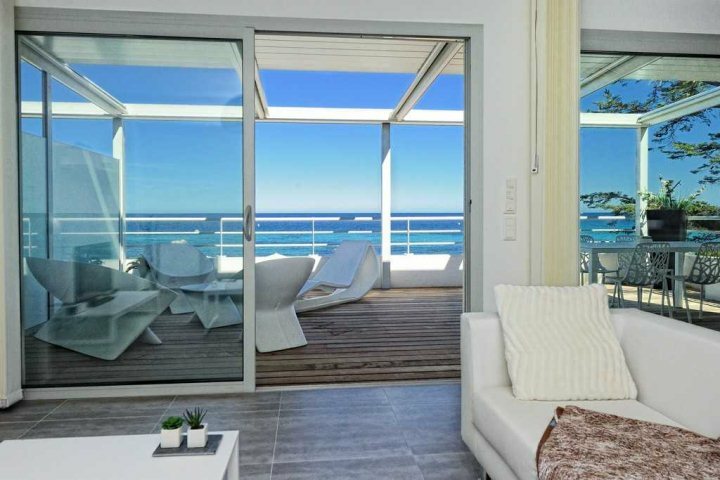 Apartments Dary are a great choice for a family beach holiday in stylish self-catering accommodation without the need to hire a car.